It&apos;s Saturday, and you need something to soundtrack the fun you should be having... right? You&apos;ve either had a long week of work, have been killing it as a student, or just need to unwind, and cuts like "Yahtzee" pack just enough punch. It&apos;s like opening a Jack-in-the-box and having all kinds of crazy colors and sounds emitting—unabashed party beats. 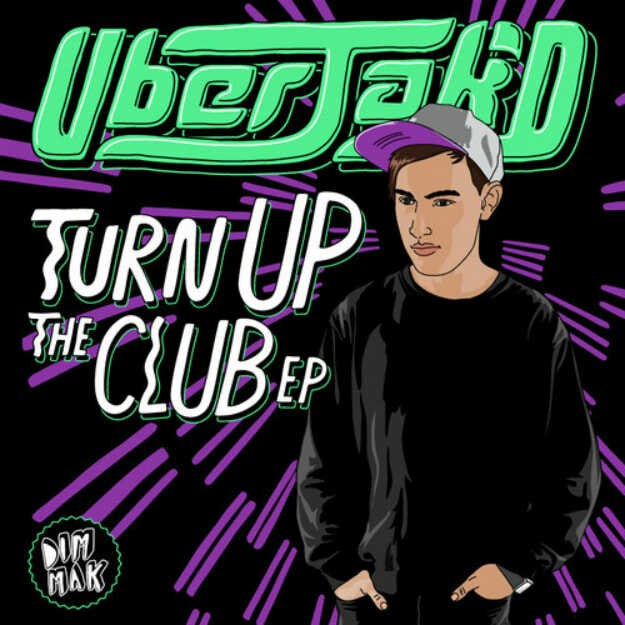 This one is actually taken from Uberjak&apos;d&apos;s Dim Mak EP Turn Up The Club, and fits that notion to a tee. Grab it for free, and if you fucks with what you&apos;re currently jamming to, snag the full EP.